City and Guilds enrollments within U.A.E. are booming at SVT. Do you know we receive an average 5 testimonials per week? Improved Learning Portal Goes Live! 10% Off all courses ends soon! Christmas Vouchers available at SVT. SVT Pass ILM inspection with high praise. The 20% funding towards all ILM and City and Guilds Courses continues at SVT. Limited availability and on a first come basis. Call for details on 01472 240112. T+C's apply. September Enrolment Discounts now available for August! CG Level 5 in OHS Completed in 40 days! NEBOSH National General Certificate Classroom in London 3 Spaces left! Darren Platts UAE SVT student of the year! Now Available to Buy Online with Payment Plan Checkout! 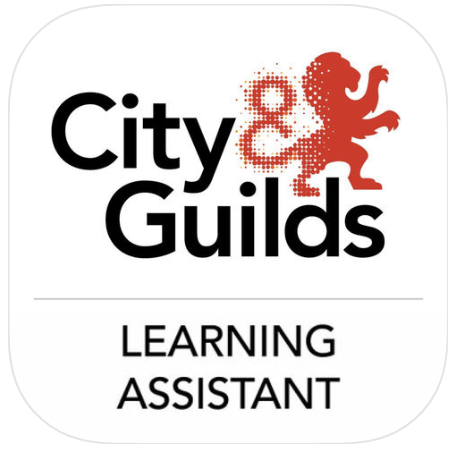 New City and Guilds NVQ L4 in Social Care Launched! SVT are very happy to announce an assosciation with the Green World Group. This will open up the MiddleEast market to SVT and allow GWG to offer there services in the UK. SVT open 2nd UK office! Looking to become an Assessor? What our Health & Social Care Assessors do on their days off! A day in the life of an Assessor in Health and Social Care Continued. Introducing Paul Bell Managing Director and Lead Tutor at Acumen Training and Development Ltd.
Why do you want to study an occupational health, safety and environmental qualification?